Facilities managers no longer just manage buildings and fittings. They provide top-to-toe solutions and that means looking beyond traditional remits. One of the biggest areas where FM’s can have an impact is in managing people. FM’s have a central role in the organisation bridging a number of teams and departments. A role like this always involves people and managing people. And in today’s world, that usually implies dealing with stress. 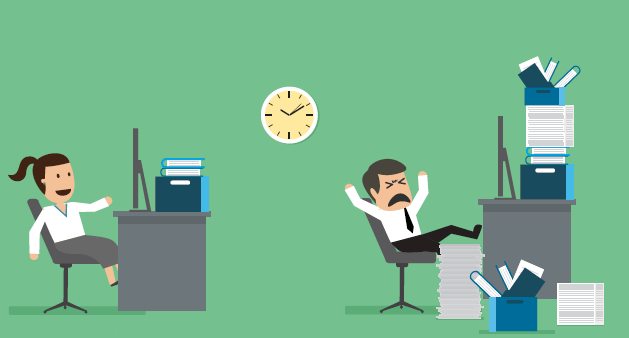 Continuing our series on the focus on the role of Facilites Managers, today we look at stress in the workplace, and how facilities managers can effectively manage its effects. This was the headline statistic taken from the 9 year European study into the effects of stress in the workplace. Undertaken by the European Agency for Safety & Health at Work, the study found stress was the second most frequently reported work-related health problem in Europe, with musculoskeletal issues coming in first. In the UK, the HSE (Health and Safety Executive) estimates that the total number of working days lost due to stress in 2014/15 was 9.9 million days. Whilst in the US a study by the Harvard Business School suggested stress contributed to 120,000 deaths each year, with costs of 168.7bn in healthcare. Looking at the situation clinically then it’s difficult to say it’s a responsibility of facilities managers to tackle stress in the workplace. It’s something that could quite easily be passed onto HR or senior management. However if we look at the overarching goal of facilities management as ‘supporting and improving the effectiveness of the organisations primary activities’, then the situation is not so black and white. All of these groups have different backgrounds, needs, wants and desires. But all are susceptible to stress. It will of course have different sources and play out in varying ways but there is a lot FM’s can do in each area to help minimise stress which will in turn move a step closer towards the goal highlighted above. It’s no secret that the facilities’ departments in organisations across the country are coming under increasing pressure to perform and deliver. The ubiquitous “do more with less” could be the mantra of the facilities industry. Pressure is coming from macroeconomic factors and top management and is being pushed all the way down to frontline employees. If facilities need to deliver more, but have less to do it with, then what is the solution? Where FM’s can have a valuable contribution is in HOW it is done. You can take the pressure applied from above and redistribute it below to try and achieve the required gains or savings. The other option is to create engagement among your team. Outline the goals or targets needed and empower them to work with you in achieving those. Make them feel part of a team working towards a common goal rather than a group of individuals who will face consequences for missing targets. When employees are stressed they are much less focused and productive. Increasing workloads in a way that generates stress is counterproductive. But there are ways that increased targets can be reached without generating stress. More FM Focus: Cost vs lifecycle cost: How much are you really paying? Make time for socialising between team members. When it’s all work and no play, it doesn’t just make Jack a dull boy, it also generates conditions conducive for stress. On the other hand, getting together once a week for tea and cake or free pizza along with a chit chat about non-work related things has been shown in studies to reduce stress and increase workplace wellbeing. Don’t just put new targets on front line staff. Instead communicate the overall goal to them and get them engaged in achieving it. Show them how their contribution fits into the big picture and the difference it makes overall. Motivate staff to reach the goal and celebrate when you do. One of the key triggers of stress is feeling overwhelmed. With ever increasing workloads being placed on employees, it’s easy to see how stress can creep in. When someone’s workload is increased or pressure is applied to someone in the organisation, the general tendency is to pass it on. This creates a domino effect with everyone in the chain potentially getting stressed. As an FM you have a choice here; pass on the increased workload and make subordinates responsible, or choose to manage loads better and more effectively. You should be aware of each team member’s capacity so it’s pointless to dump extra work on someone who can’t handle it simply because “it has to go somewhere”. "When someone’s workload is increased or pressure is applied to someone in the organisation the general tendency is to pass it on." Instead look at new ways of working, new technologies or simply engage staff with the challenge and ask how you can solve it together. Surprising solutions can come from anywhere but it takes a certain level of openness and comradery to get there. Knowing you staff also helps. Some people like to start one task and finish it before moving on to the next. Others are more adept at multitasking so prefer to get all tasks up front so they can manage their own time. The former will feel overwhelmed if you dump five jobs on them at once while the latter will be frustrated if they feel you are micro managing them or not giving them responsibility. Know your staff and distribute tasks accordingly. Being a good listener will go a very long way towards eradicating stress from the workplace. Sometimes employees just need to give off a bit of steam. Just the feeling of being heard can be enough to resolve the matter. Sometimes they have specific and pressing grievances. Listening well here gives you the opportunity to get to the root of a problem and crucially, solve it. If you listen to an employee’s complaint and take steps to solve it they will feel a much greater sense of goodwill towards management, the team and the company. 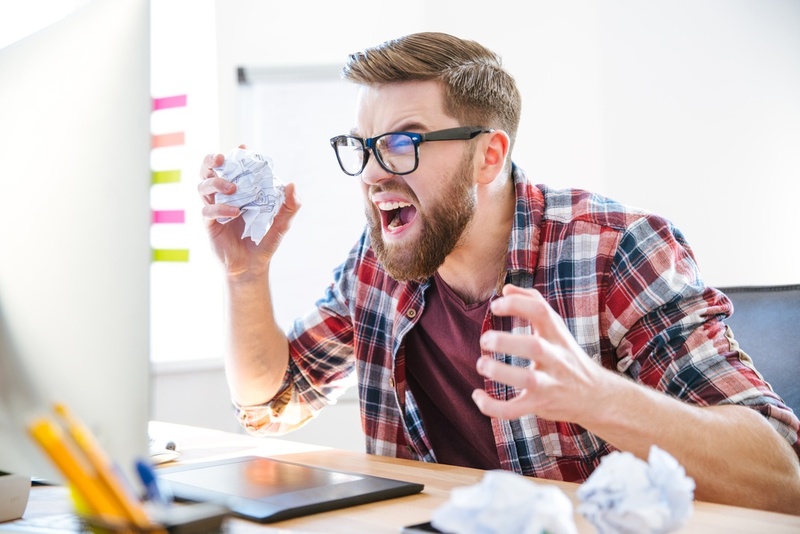 On the other hand, raising issues and not having them addressed is likely to lead to frustrated and even unhappy employees who will probably lose faith in bringing up issues in future. When staff get so turned off they don’t even complain anymore, then the organisation is heading for real trouble. Productivity, loyalty and morale are all likely to nosedive. The key component of listening is not talking. Often managers will think they have a better oversight of the organisation and will cut of the employee before they have finished speaking. This is a big mistake. Let the employee have their say. You can always provide suggestions after. 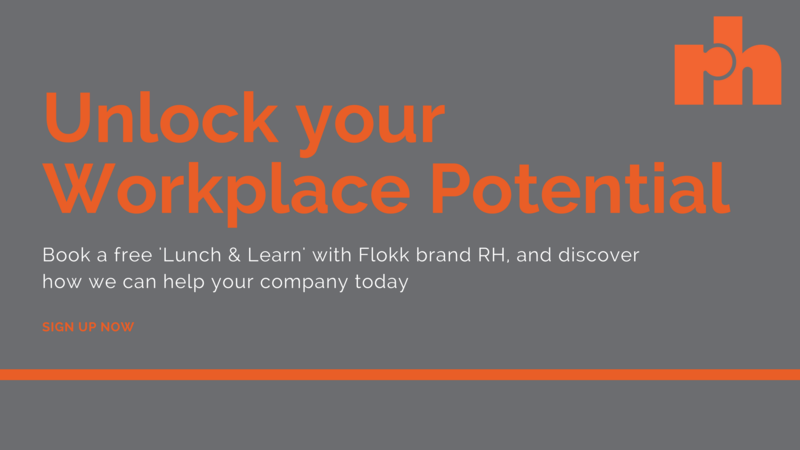 Wherever possible, look to improve workplace conditions. Budgets probably won’t allow for the installation of a bowling alley or cinema but there things you can offer that will improve conditions without costing the earth. Could you for example, offer flexible working hours? Or maybe staff could come in early twice a week and leave at 3pm on a Friday? What about installing a coffee machine? A recent survey found that 38% of people would prefer free coffee every day to the company Christmas party. It’s not always about the biggest and grandest gestures, like Google and Facebook can afford to do. Small gestures that show you think and care about employees is often enough. 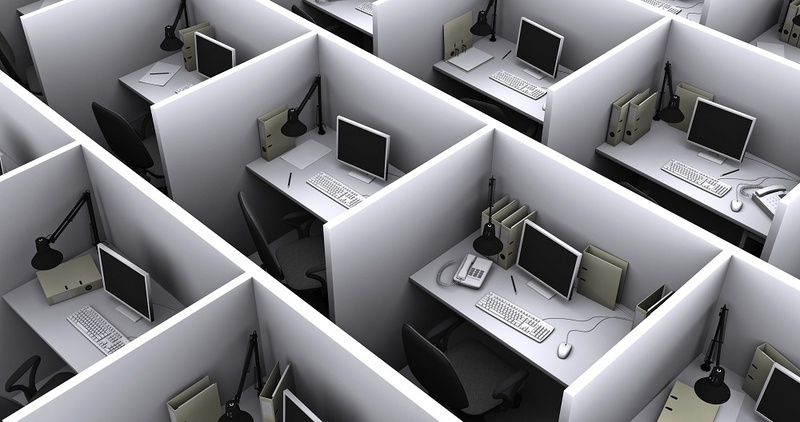 Should facilities be concerned with the stress levels of all the companies’ employees? Absolutely. To achieve the overall goal of facilities management mentioned above. Because they manage the building anyway and the building and environment have a huge impact on employees wellbeing. With a bit of consideration, this can be achieved. Understanding colours is important. Studies have shown how powerfully colours affect us. Given we spend over 8 hours a day in work we are very susceptible to the influences there. Green and blue are 2 colours to consider for a workplace. Green reduces stress while blue is said to be relaxing. 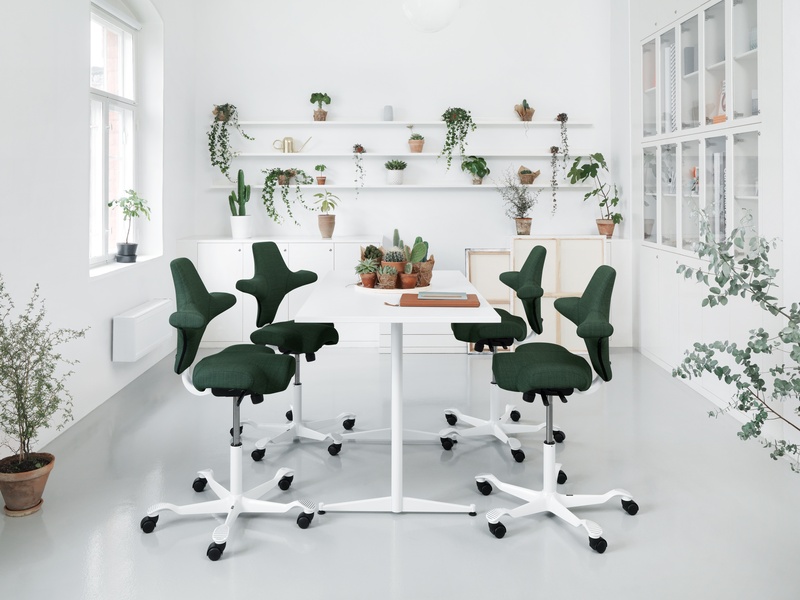 Using these two colours will certainly give a more serene effect in the workplace. And the best thing about colours is that it doesn’t cost anything extra to use blue and green as opposed to red or grey. Assuming of course you apply foresight and not hindsight. Many organisations now provide yoga and/or meditation to their staff because they can see and feel the benefits. Google for example has a team of mindfulness practitioners who run classes for their staff during work hours. The positive impact of meditation on wellbeing is well documented and the NHS has even started offering it as treatment in some areas. Both yoga and meditation help people achieve a better work life balance which is why it’s been so lauded of late in the workplace. Both are equally useful however meditation require less space making it a bit easier to implement. 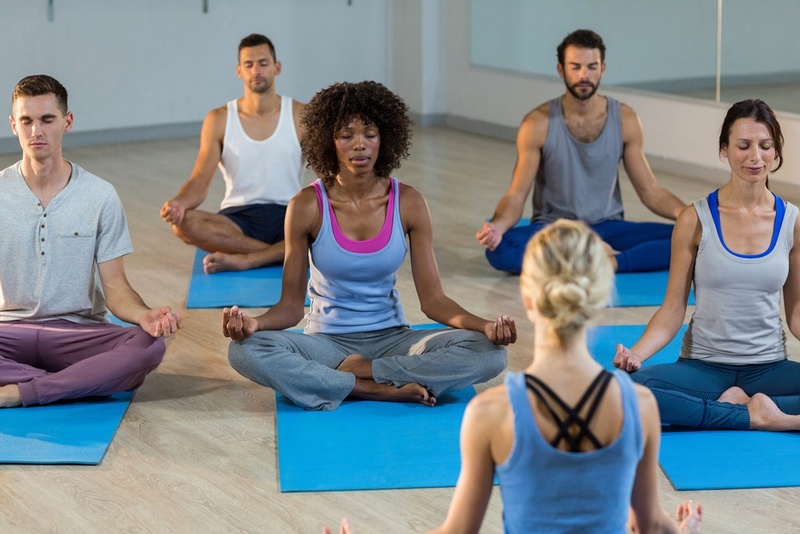 Yoga also has the hurdle of staff potentially being embarrassed about exercising in front of other colleagues, particularly if they are not in great shape to begin with. That said, yoga does offer a physical element missing in mediation. If you don’t have budget to bring in professional teachers then ask around your organisation. Many people are qualified yoga teachers and you could find you have a few who are willing to teach a morning or lunchtime class. The design of the workplace has a huge impact on moral and stress levels. Modern workplaces should create a dynamic flow where people move, meet and interact. Break out areas, eating space, chill out zones are all part of what makes today's workforce tick. These informal spaces are often where ideas are forged, moments of inspiration that come away from the desk. And even if they are not responsible for Einstein moments they still have a benefit. 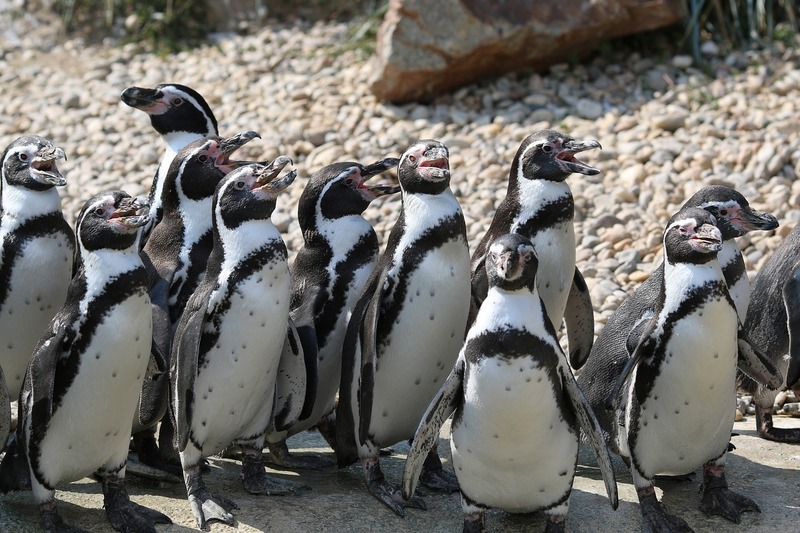 Socialising and interacting with colleagues helps team building and bonding. This in turn releases Oxytocin in the brain, a natural chemical that directly tackles stress. A study by the Department of Physiology, Swedish University of Agricultural Sciences, Uppsala, Sweden found that Oxytocin played a key role is social bonding and in reducing the symptoms of stress. Given the importance that social bonding has on making people feel safe, happy and connected in the workplace, the importance of spaces that foster this socialising also becomes apparent. Again, if budget is an issue some simple cost effective solutions like a communal tea/coffee making facility or “speakeasy” bench can make all the difference. Of course all of the above, if implemented in the workplace, will benefit you. However if you are responsible for staff and the organisation then it’s important that you ensure you are in the best possible shape yourself. As well as looking at all of the above you can also think about some of the following. Most people feel stress when they feel overwhelmed. There is not much we can do about workloads but feeling overwhelmed is something we can do something about. Often, just being able to take a step back and breathe allows us the space we need to put things in perspective. Then task lists, priorities and delegation can come into play when otherwise we may not be able to see any reasonable solution. Managing your productivity actively is not new age non sense. It’s a real investment in you skill set that can bear fruit the rest of your working life. 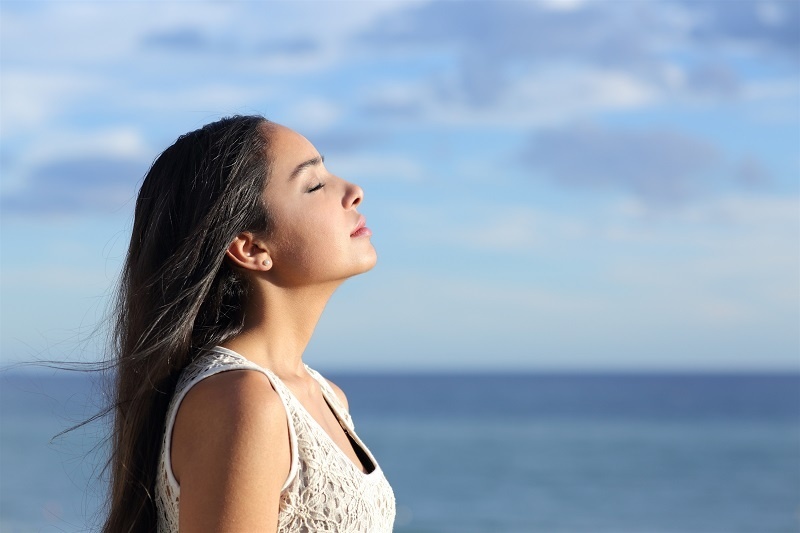 Results published by the Harvard Medical Medical School reveal the importance breathing has on our state and also our fight or flight reaction. They looked at number of different techniques and the impact of each, but the simplest and most effective is deep, conscious breathing. For one minute each hour put down what you are doing and focus on your breathing. Breathe deeply into your stomach allowing each breath to fill the stomach, lungs, chest and throat. This has been proven to lower heart rate, mental agitation and crucially, stress levels. Doing it each hour will make a huge difference to your working day. And you can also practise this in the moments you face what would normally be a stressful or stress inducing situation. It’s important to get the job done but it’s also important to have fun every now and again. Laughter releases helpful, positive endorphins from the brain. A study published in the journal Proceedings of the Royal Society B: Biological Sciences went one step further in confirming that laughter also increases pain thresholds.